Klip Gallery: Talkwalker – How can we help you today? 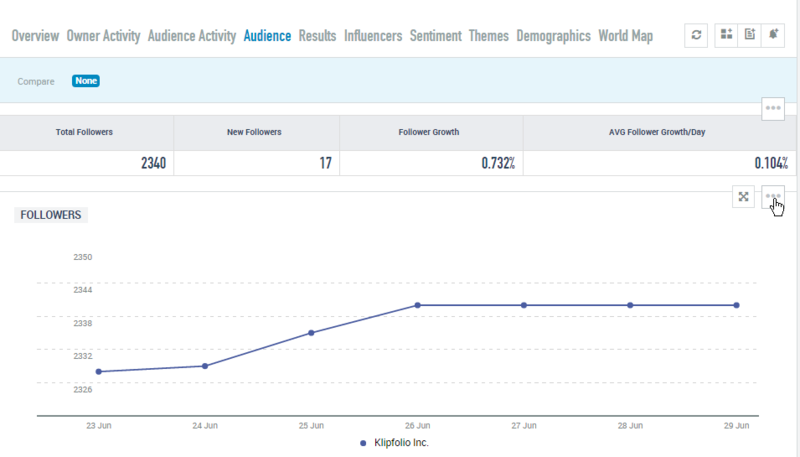 Talkwalker helps you find actionable insights using social media monitoring and analytics. Display this insight at-a-glance with Talkwalker Klips on your dashboard. Bonus Klip! You do not need a Talkwalker account to add this Klip. Track mentions of your company name across all media channels. Monitor your brand mentions and ensure that they bring your business more leads. Note: If your brand name is more than one word, use plus signs between the words: For example, Acme+Corporation. Note: You do not need a Talkwalker account to add these Klips to your dashboard! Choose one of the following Talkwalker Klips from the list: Sentiment Over Time or Mentions Over Time. Choose Twitter Followers Over Time from the list. Open your Talkwalker account on another tab and log in. 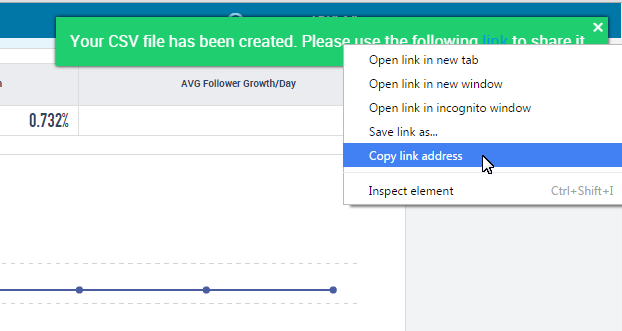 On your Talkwalker home page, select Analytics. On the left-hand menu, under Channels, navigate to Twitter. Choose the Twitter account you would like to track. On top menu bar, select Audience. At the Twitter Audience visualization, select the ellipsis button. 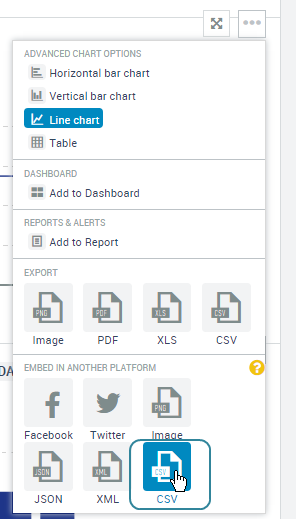 In the drop-down menu, at Embed in another platform, select CSV. On the green popup, right-click on link. 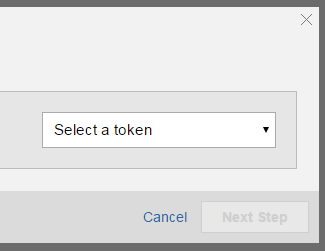 Paste the URL in Klipfolio. Choose the Salesforce Leads vs Mentions Klip from the list. 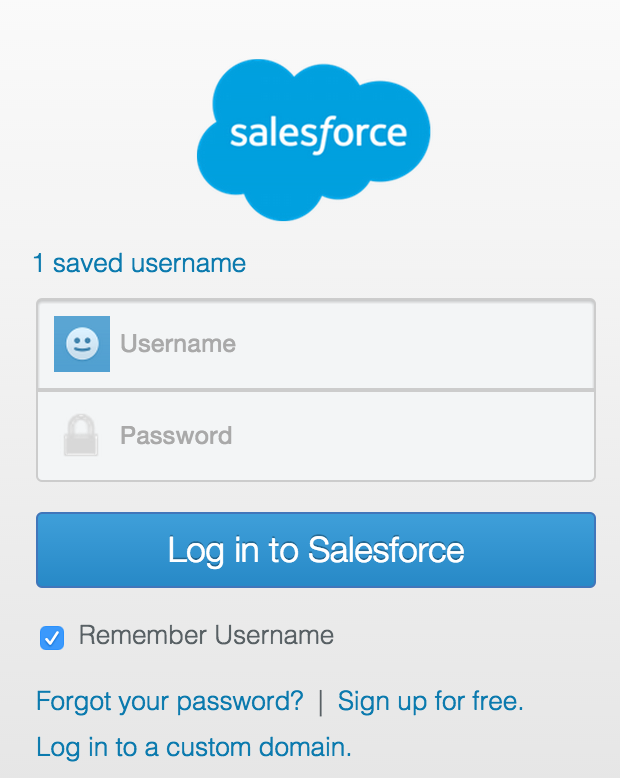 If you choose to create a new OAuth token, enter your credentials in the Salesforce pop-up window.